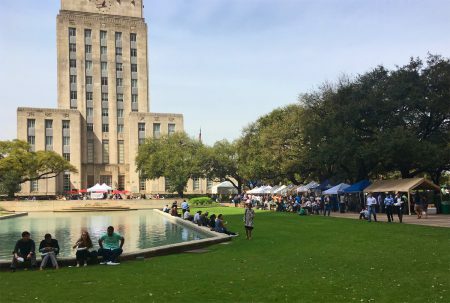 Posted on September 21, 2018 · Houston Matters producer Michael Hagerty visits the City Hall Farmers Market. Posted on March 7, 2017 · Houston Matters producer Michael Hagerty visits the City Hall Farmers Market. 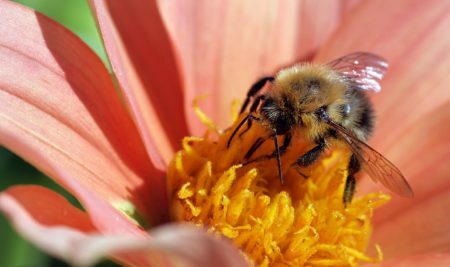 Posted on March 5, 2017 · Honeybees are a critical part of agriculture, pollinating many of our favorite crops. 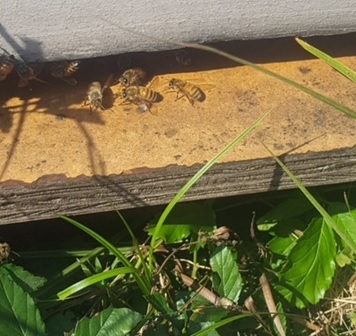 But bee deaths are on the rise. In Japan, scientists are testing whether insect-sized drones can help do the job.